We are offering Aluminum Foil Tapes in the international markets. 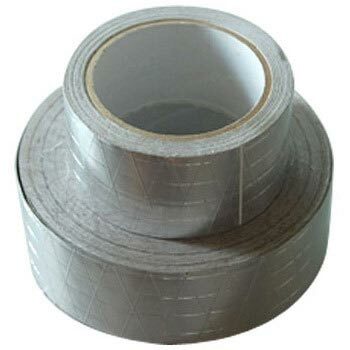 The Aluminum Foil Tapes we provide are made from high grade material and we coat them with acrylic pressure sensitive adhesive finding application in many industries. For offering superior quality Aluminum Foil Tapes we have earned huge appreciation from the clients. © Copyright 2012. Akriti Tapes and Packaging India Pvt. Ltd.